It’s here! 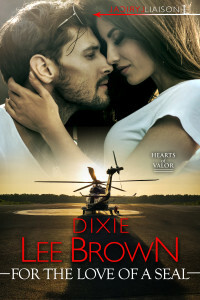 The 3rd book in the Hearts of Valor series has been released! I’m so thrilled and excited for you to read it and let me know what you think. In the meantime, Kensington Books and Lyrical Press are sponsoring a book tour through Silver Dagger Book Tours, along with a Rafflecopter giveaway of a $20 Amazon gift card. If you’re able, please follow the tour and feel free to enter the giveaway at each stop. Thanks for your interest and your support. I appreciate you!